Hotel Madison is pleased to provide accommodations that are just as comfortable for dogs as they are for people. We’ll greet your pooch with a host of perks and amenities, plus perhaps great company in the form of other canine guests. 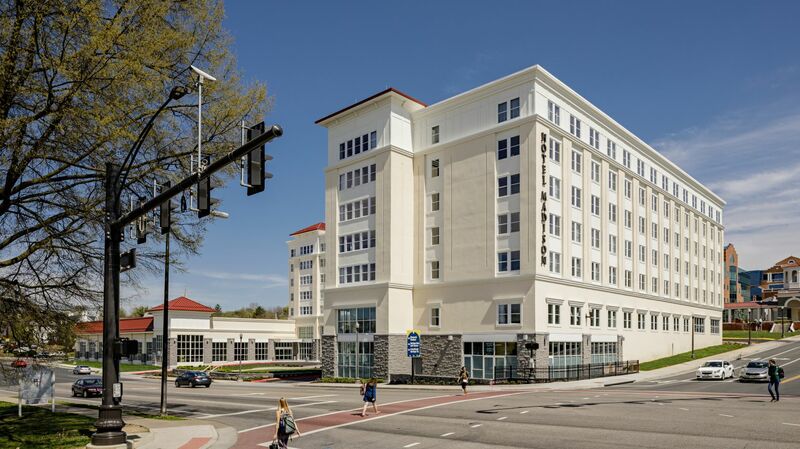 Learn about Harrisonburg’s best pet-friendly hotel, and get your dog on board for some memorable travels. 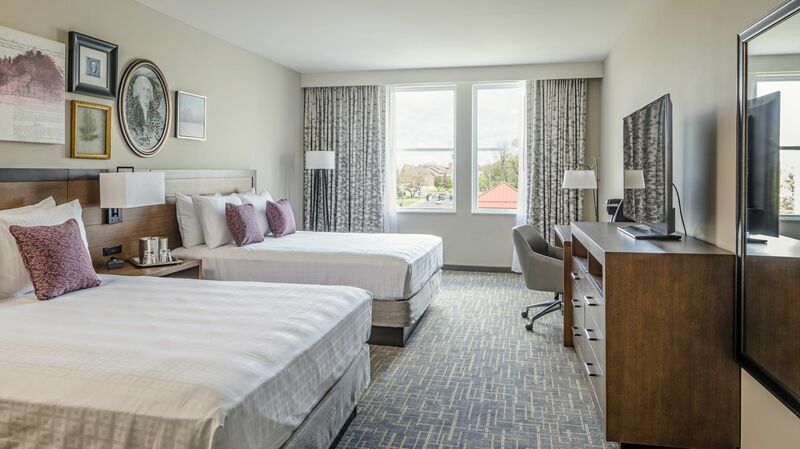 Just let us know when you make your reservation that you will be accompanying your furry friend to the area and we'll fill you in on our policy designed for a successful and happy stay. Please note that not all room types are available for pet-friendly accommodations. 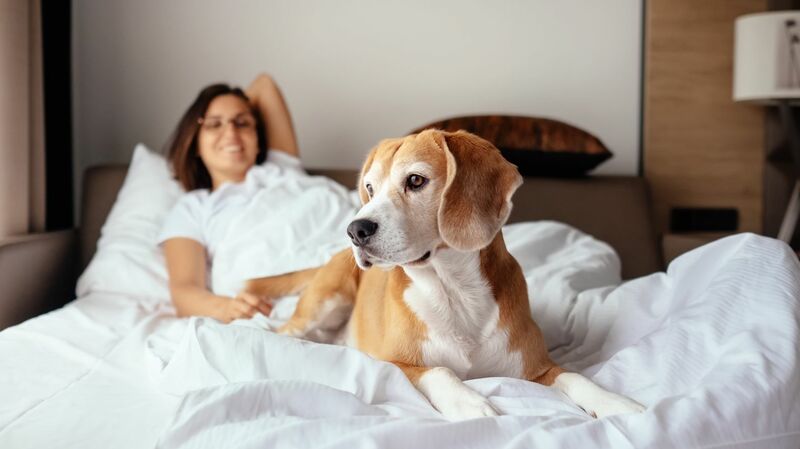 Pet reservations incur a $5.00/night charge per dog, as well as a $50 one-time, non-refundable cleaning fee, and $10 per additional dog, 2 dog max. Hotel Madison only accepts dogs at this time. Dogs must be 55 lbs or less. Limited pet rooms available. Please call to ensure availability.